I’ve owned for Angora for four years and she has been a handful! 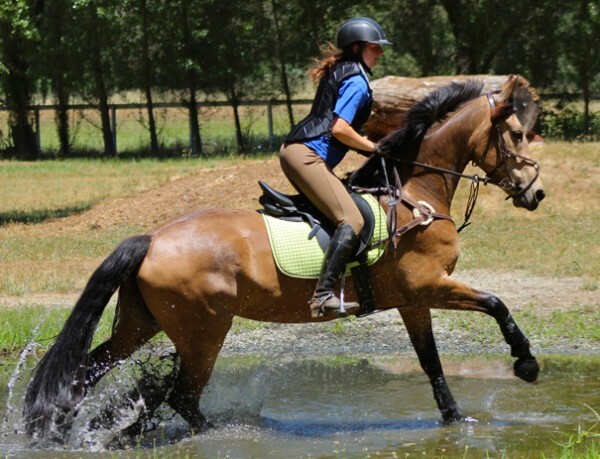 She’s very smart and lovable, but she isn’t always focused under saddle. A friend recommended SmartCalm Pellets, so I decided to give them a try. Since starting on the supplement, Angora has stayed focused and has really started to listen to me. 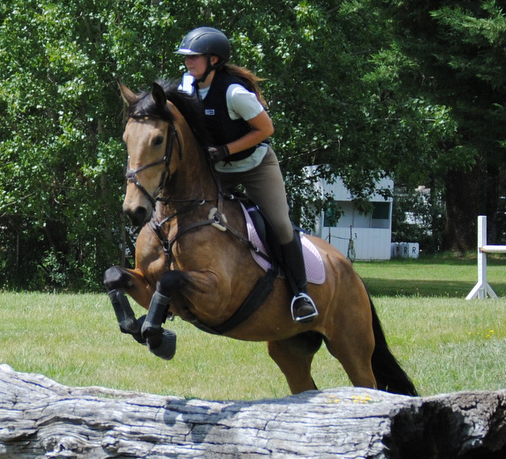 She still has the energy we need for eventing, but is calm, cool, and collected at the same time.